The customer service staff of Centro Botín, formed by the MagmaCultura team, participated in an experience full of art and color last Friday, April 5. 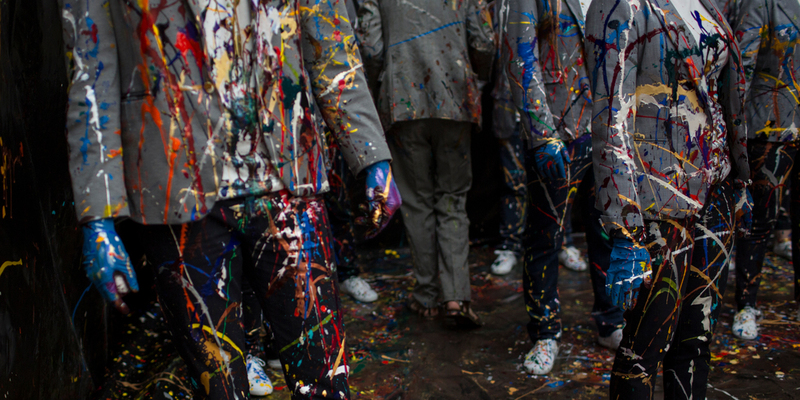 The British artist Martin Creed, who inaugurated his multidisciplinary and multidisciplinary projectr AMIGOS, transformed the uniforms worn by the center’s staff for the duration of the exhibition. For this, he used 164 paint cans and shared with the team an experience that they will remember for a long time. Wearing these suits will be a privilege! The exhibition, which can be visited at the Centro Botín until June 9, includes an installation on the trees of the Pereda Gardens that surround the building, a new work of sound in one of the elevators, a wide sample of mural paintings on the second floor of the building, and a new musical performance, represented by a group of four musicians who will tour the exhibition hall, in addition to the aforementioned costumes. >El expresionismo en toda su extensión, by RTVE Cantabria. 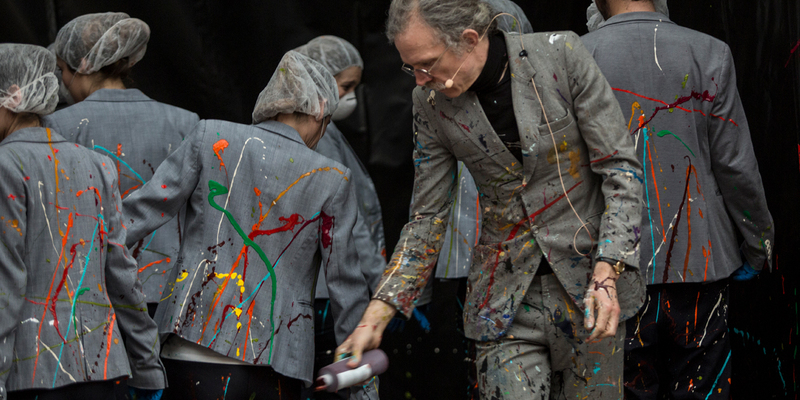 >Martin Creed y su colorido show llegan al Centro Botín para jugar con el espacio y el tiempo, by El Diario.es. 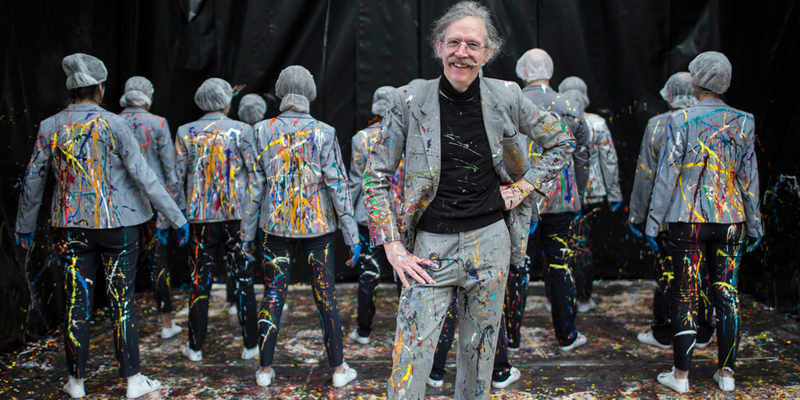 >¡Con ustedes, el show de Martin Creed!, by Diario ABC. 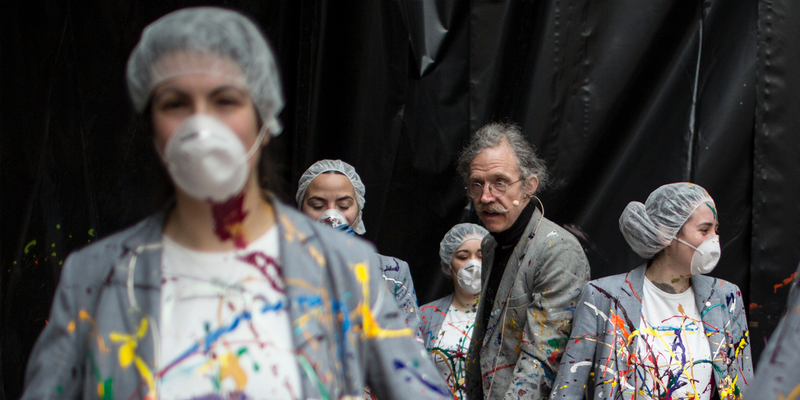 >Martin Creed y amigos, by Más de Arte. >Martin Creed hace Amigos en el Centro Botín, by Neo 2. >Uniformades con mucho arte, by El Diario Montañés. Source of images: Belén de Benito. Centro Botín.